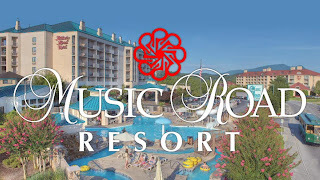 Music Road Resort offers the Music Road Hotel and Music Road Inn for your stay in the Smokies. 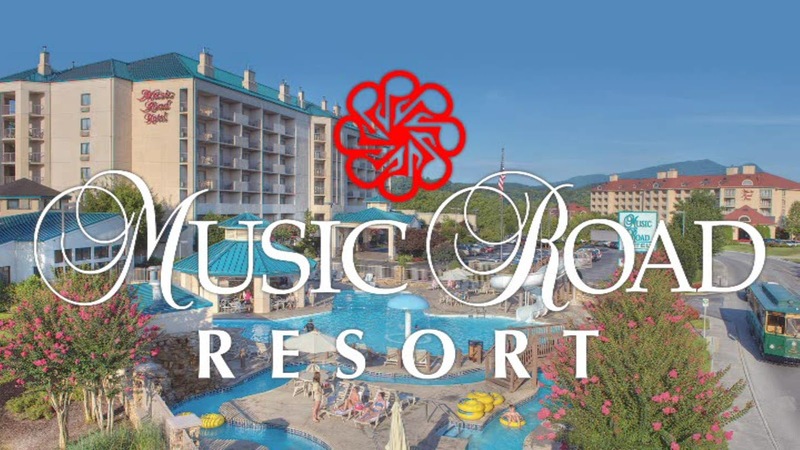 The hotels are located in Pigeon Forge, Tennessee, and they offer great accommodations, water parks, free deluxe breakfast, a Convention Center and southern hospitality. 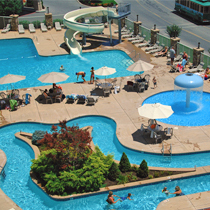 The hotels are conveniently located in Pigeon Forge just off of the Parkway and across the street from each other. Restaurants, theaters, shopping and attractions are all nearby with Country Tonite Theater, Biblical Times Theater, Hollywood Wax Museum, Cracker Barrel and the Wood Grill, all within walking distance. The Titanic Museum, Tanger Outlet Mall, Hatfield & McCoy Dinner Feud and WonderWorks are just down the Parkway, and the Great Smoky Mountains are a short drive from the hotels. If you choose to stay and play at the hotels they have indoor heated pools and hot tubs and seasonal water parks featuring water slides, lazy rivers, mushroom fountains, kiddie pools and cabanas with food and drink from Spring through Labor Day. The on-property Convention Center offers full services in over 14,000 square feet of meeting space, designed to accommodate small or large groups, family reunions, weddings and business groups. Let their Wedding Planner help to plan the perfect wedding and reception making it easy for your guests to come to the area, relax and truly enjoy the entire wedding experience without having to travel to different locations to be a part of the festivities. When you are planning your Smoky Mountain vacation check out the coupons, maps, information, videos, blogs and more at https://bestreadguidesmokymountains.com/. 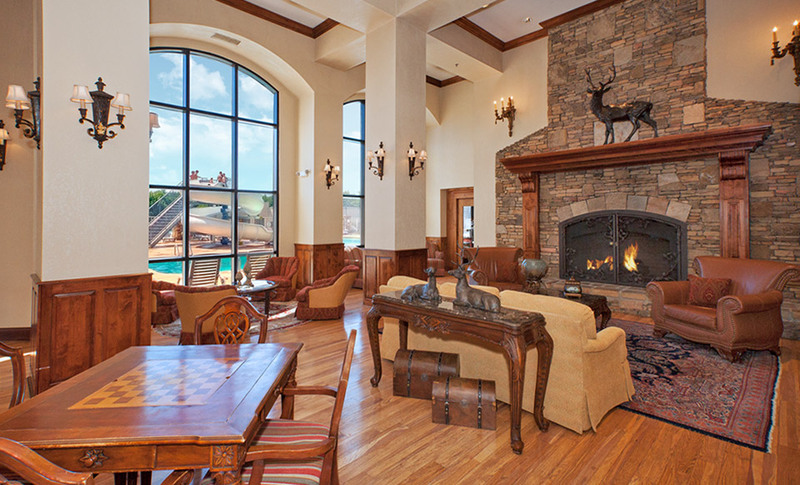 There you will find area attractions, theaters, restaurants and shopping areas to make your stay a full and complete experience. Download the BRG App for more Deals and Coupons. Text "BRG" to 444999 for maps, coupons and deals!